There are exciting times ahead for parents of Rosary! 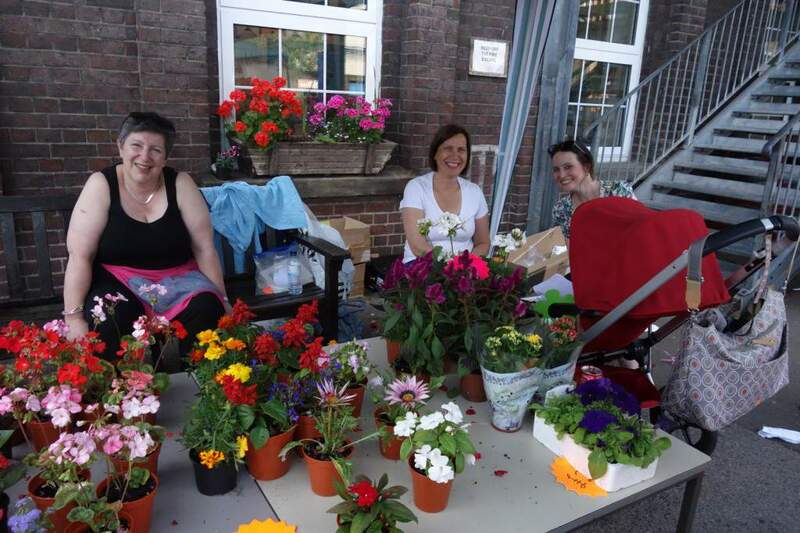 Our fundraising efforts at last year’s Summer Fair were one of the highest totals ever achieved, and our committed parents are keen to build upon this even further in 2015/2016. In early 2016 we will look to formalise a Friends of the Rosary Group – a core group of parents to lead the fundraising initiatives for Rosary, with the first main focus being to raise funds for a new dynamic space for our children with cooking and science facilities. This is a parent led initiative to support the school and ultimately our children. 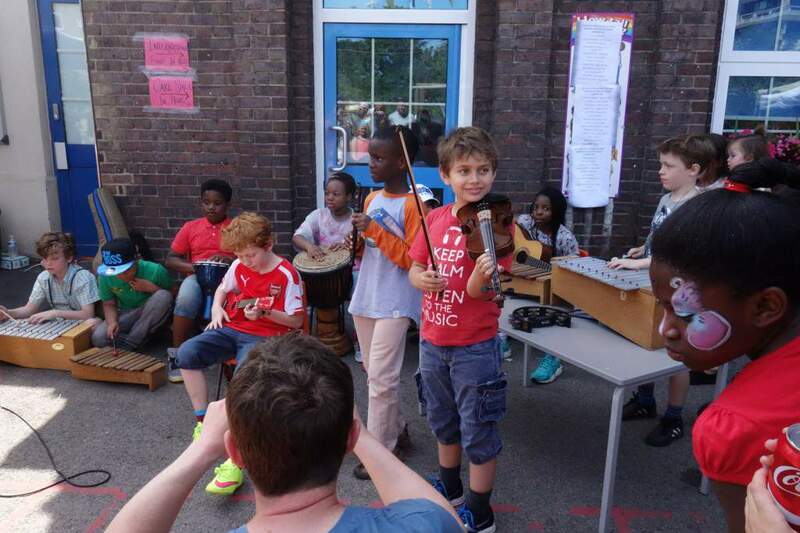 We are not asking parents to give up huge amounts of time – any involvement at any level is greatly appreciated. 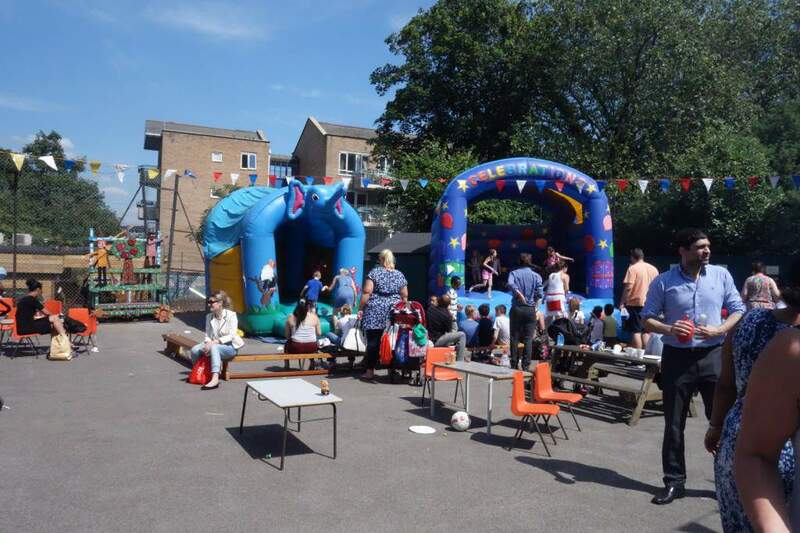 Have a look at our Summer Fair 2015!